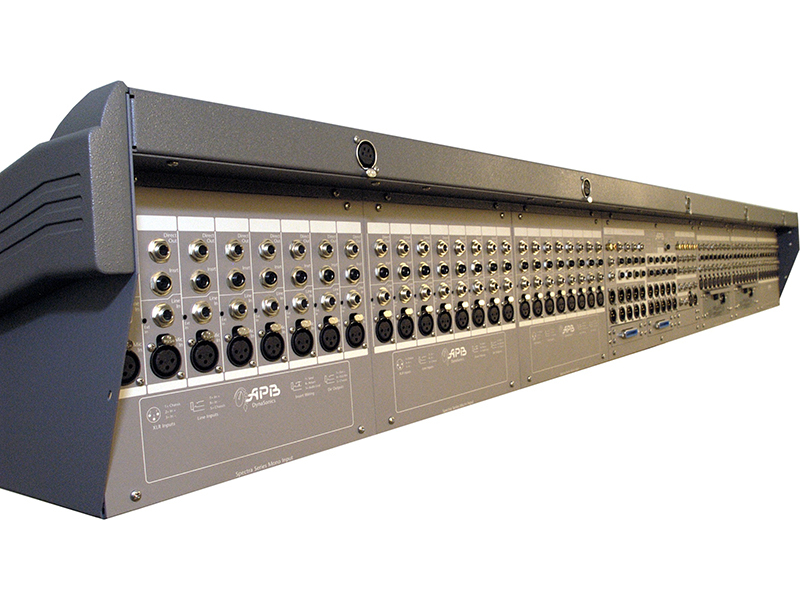 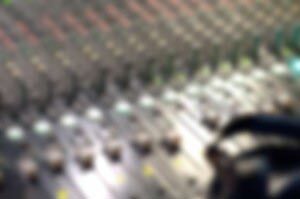 The Spectra-C/Ci and Spectra-T/Ti are high performance analog consoles from APB-DynaSonics designed to offer truly exceptional sound quality, versatility and reliable performance in a range of fixed installation and touring sound applications. 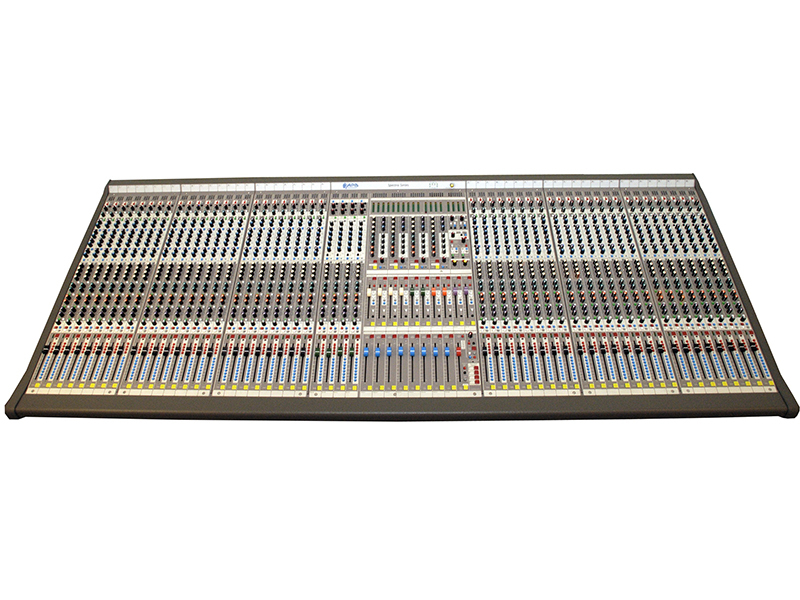 Each of these VCA-based models is available with 24, 32, 40, and 48 mono input channels and all sizes feature 4 additional stereo line-input channels. 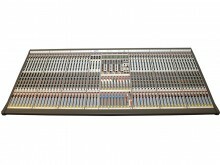 Feature rich, Spectra consoles include VCA control on inputs and outputs, mono/stereo/3-speaker LCR monitoring, and inserts on all primary outputs, including the Auxes and Matrixes. 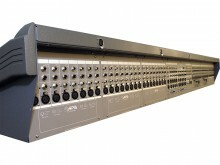 The Master VCA output fader can simultaneously control the levels of Left, Right, Center, Mono and any of the four Matrix outputs. 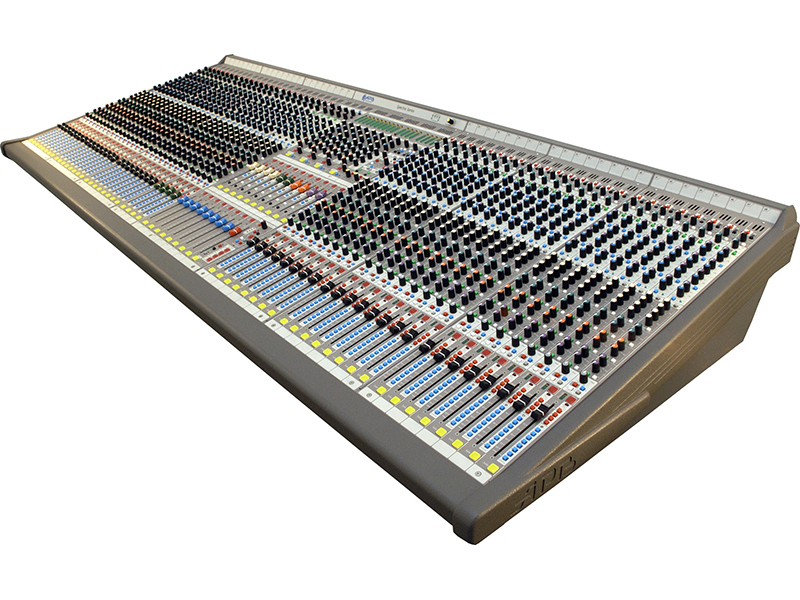 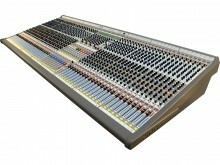 The Spectra-C/Ci and Spectra-T/Ti represent a unique, inventive approach to design that literally redefines the potential of live-performance analog consoles for a new generation of users.